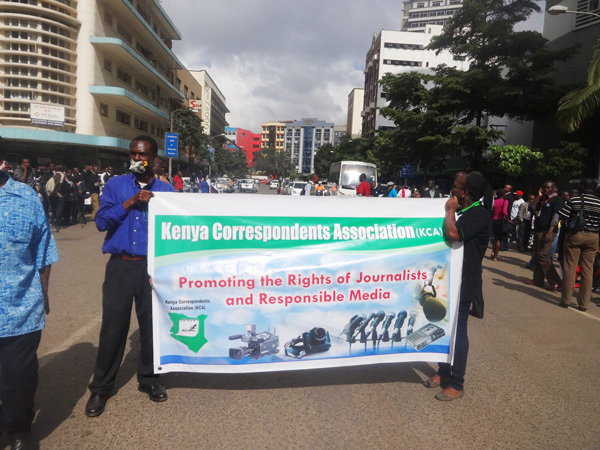 Kenya Correspondents Association(KCA) has published a revised guide book on Reporting Devolution, an improvement on its 2013 version given the developments within the Devolution governance framework since then. The book is meant to help journalists, media houses improve their understanding and capacity in reporting devolution. The book will also be a useful tool to other stakeholders working on the Devolution Agenda. We would like to invite you to join us during the launch of the revised guide book in Nairobi on August 6, 2018 at the Hilton hotel from 9.am -1.00 pm. Copies of the book will be available at the launch.